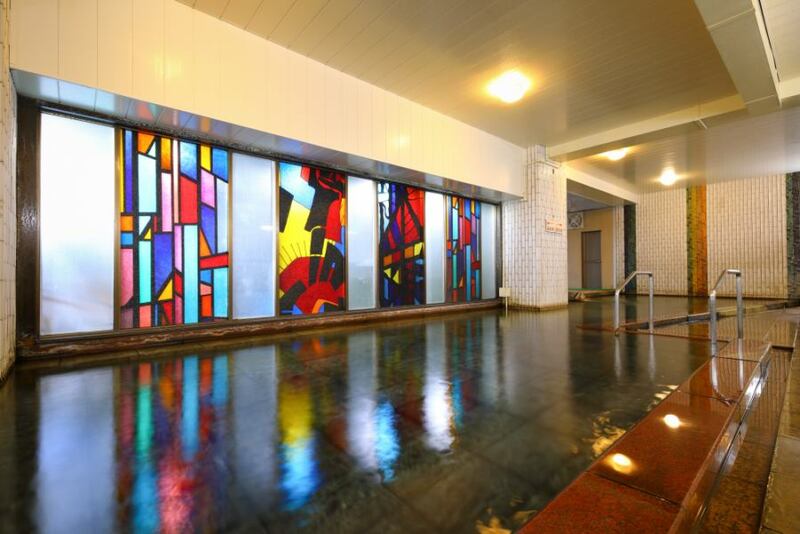 Free flowing Hot Springs directly from the source, Hot water temperature 105 ℃, 15,000 tons of hot water a day, Thermal energy in Japan! 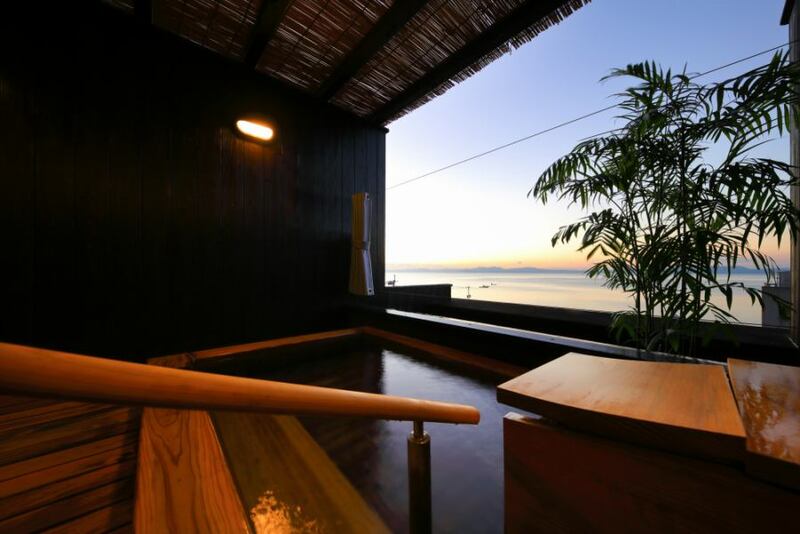 "Yu" of the scenic view while watching the sunset, especially the rooftop outdoor bath is the best! 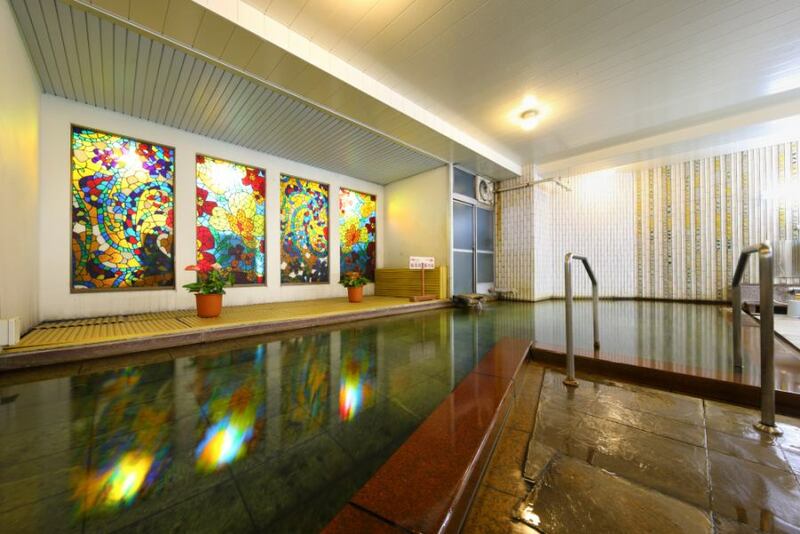 There are plenty of hot water from around 30 spring fountains, steaming everywhere.Steaming from everywhere, I came to a hot spring! The feeling comes to me. In addition, we may refuse according to congestion and weather condition. Thank you for your understanding. 2. Spring fountain: 95 ° C. to 100 ° C.
11. If you go suddenly into hot water, you may cause cerebral anemia, so warm your head and body and warm it before entering the tub. 1. To drink, use a new one of your mouth. 2. Eating early in the morning or 30 minutes or an hour before dinner is appropriate for drinking. 3. It is better to avoid drinking after dinner as much as possible before bedtime. Four. A person with stomach acid reduction is usually good for catarrhalis as it drinks saline spring before meals to increase stomach acid secretion and stomach exercise and at the same time to mucus. Five. Drinking amount is usually (50 to 100) cc. 6. Those having a temperature of 50 to 60 degrees Celsius are good only. 7. Is it intended for laxative or cold spring for gastric acid deficiency? 8. To gradually take a bite and drink a cup, it usually takes about ten minutes. 9. 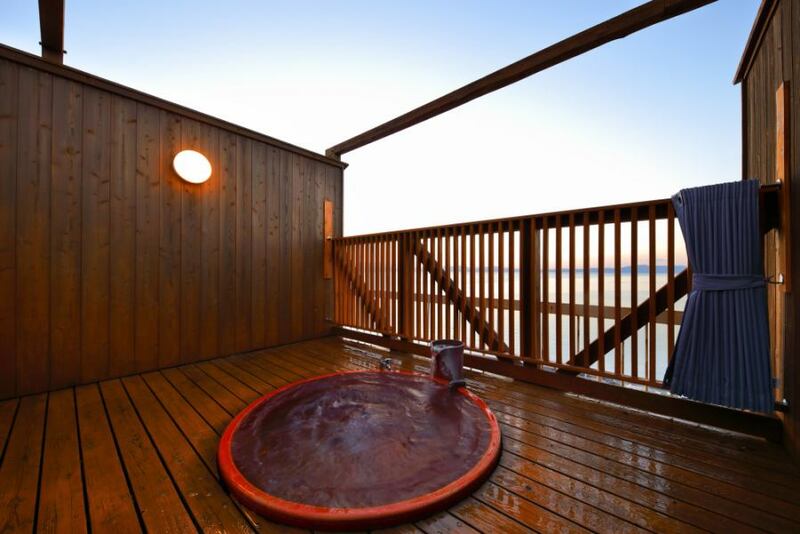 Since this saline spring is rich, it is recommended to dilute with water as much as possible.